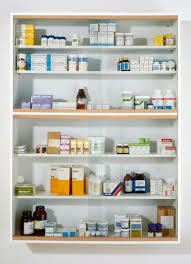 Have you taken a look in your family’s medicine cabinet lately? What you might find could shock you. Now, here’s the problem. The medicine cabinet often becomes a storage area for old medications that you want to keep around just in case you need them. The argument is usually something like, ‘I spent a lot of money on this medicine. I’m going to get my money’s worth!’ The problem is, the medication that’s good for one person with one health problem isn’t always good for the other and then there is the difficulty with expired drugs. They can make you sick, or they can even poison you. Remember, young children are curious and they might want to see what’s in those bottles. If you have teens, consider this. While illicit drug and alcohol use among teens is down, the use of prescription painkillers among people ages eight to 25 is up. In fact, prescription painkillers are now attracting the most users of any drugs. Despite the fact that millions have been spent looking for one, and many an unethical marketer has promoted it, there is no magic pill for weight loss. Many women are searching for this answer, but the bottom line is a harsh one. 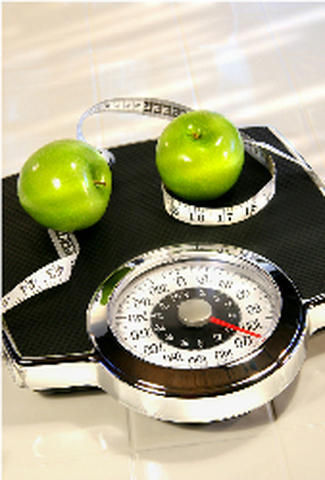 Overweight people can achieve greater weight loss success with a combination of a low-calorie diet, increased physical activity, and behavioral changes. The best case scenario is to allow people to learn about the foods to eat, how to choose them at restaurants and the store, as well as providing support for exercise. The problem with sleeping pills is you can actually become addicted to them. People who take multiple sleeping pills find that over time, they get used to them and they need them to sleep they need them to get that state of drowsiness, and if they don’t take them, they’re in a situation where they put themselves behind the eight ball. It’s important that sleeping pills be used for those who need them, but that they be used responsibly and that a physician be monitoring it.